Magdalena is constantly in awe of so many talented Melbourne designers, so you’re bound to find something that you absolutely adore at one of these markets. And you’ll also be supporting handmade, not mass-made! 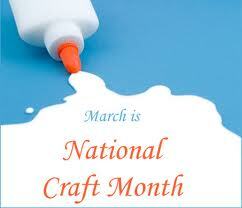 thank you for all the great gifts for craft month .